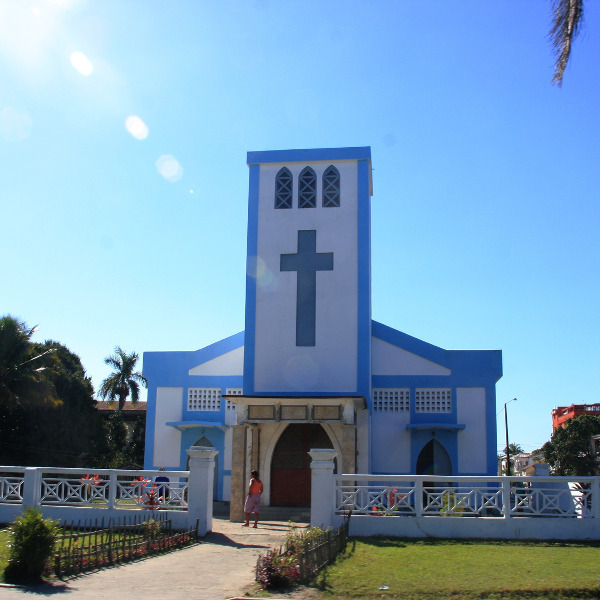 Toamasina is a lively and radiant port city located on the coast of Madagascar. This island metropolis is a lesser-known choice for holidaymakers heading to Madagascar and home to over 200,000 people. With so many hidden gems to offer, Toamasina is always quick to delight visitors with its preserved French architecture, bustling market places and golden beaches. Cheap flights to Toamasina are now available for a limited period of time, so prepare to be enthralled by the colourful sights and inviting beaches of this coastal city! Toamasina is home to Toamasina Airport (TMM), which is 15-minute drive from the centre of the city. A city with a rich and expansive history, Toamasina boasts a number of nearby historical landmarks that will captivate and intrigue. 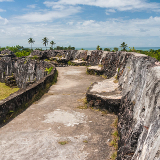 Attractions include: Place de la Colonne, Belasety Tomb and Fort Manda. No trip to Madagascar is complete without getting up close and personal with its quirky wildlife. 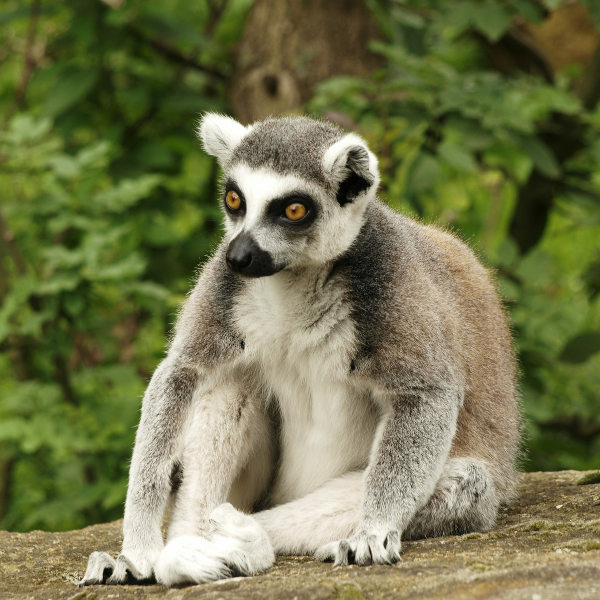 Visit the local wildlife conservatory to meet Madagascar’s most lovable and mischievous animals: lemurs. With its crumbling colonial buildings, dusty streets, and bustling, colourful marketplaces, Toamasina is brimming with culture and charm. The vibrancy of Toamasina and its local people is not to be missed! Toamasina experiences a tropical rainforest climate, resulting in year-round precipitation with wetter and drier periods. The months of September to November experience the least precipitation. February to April is the rainiest period of the year. Average temperatures hover around 24 degrees Celsius, but this temperature drops slightly during July and August. The ideal time to visit Toamasina is between May and August. This period does not experience heavier than usual rainfall, and far fewer tourists visit during this time so rates will be lower than they usually are. Once part of a French-controlled colony, Toamasina’s vibrancy and appeal has only been strengthened by its French history and influence. Sprawling palm trees, dusty roads, colourful taxis and crumbling, preserved architecture perfectly embody the contrasting French and Island influences that have shaped the cityscape. Walk the city on foot and experience the infectious excitement for yourself as you take in the bustling traffic, colourful balconies lining the streets and fresh ocean air. 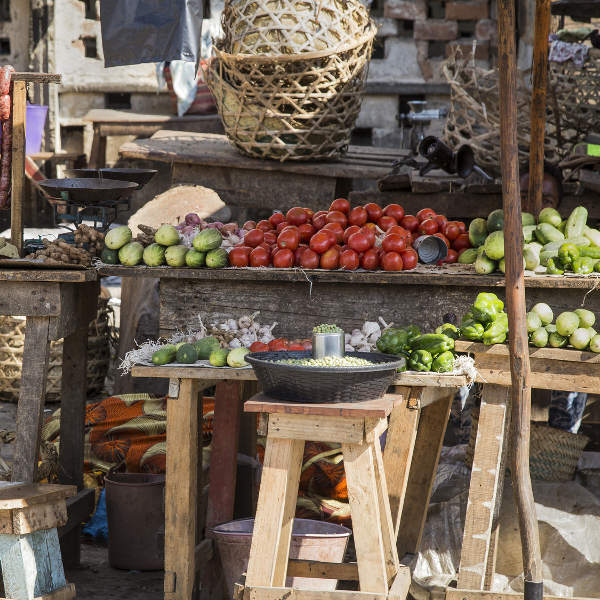 Pop into one of Toamasina’s local markets to look for unique handmade souvenirs to take home. Sample some delicious local cuisine and treat yourself to locally produced artisanal chocolate. 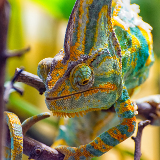 No trip to Toamasina is complete without a visit to its local animal conservatory where lemurs and other quirky and interesting animals can be viewed in their natural habitat. Compare several airlines, and book your cheap flights to Toamasina online at Travelstart! There are no mandatory vaccinations required for entry into Madagascar, however it is recommended that you be up-to-date on all routine vaccinations (MMR). Additionally, it is suggested that you get hepatitis A and typhoid vaccines before travelling to Madagascar, as there is a risk of ingesting contaminated food or water. Malaria is present in certain parts of the country, so it is recommended that you take anti-malaria pills before, during and after your trip. As with most major cities, pick-pocketing and petty crime can occur. Maintain awareness of your surroundings and keep a close eye on your possessions at all times. Do not flash expensive jewellery or equipment when walking the streets. Do not walk the streets at night, as muggings do occur; rather take a taxi cab to your destination. 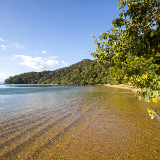 Toamasina is not short for choice with regard to accommodation options for travellers! Youth hostels, self-catering accommodation, mid-range hotels and bed-and-breakfasts, as well as luxurious and upmarket hotels are all available throughout the city. Travellers looking to be near the beach should seek accommodation on the beach front. A few steps away from the beach, guests will also be near the array of beachfront restaurants, bars and cafes. Visitors who want to be more centrally located should seek accommodation in Toamasina’s city centre. The heart of action and excitement, the city centre not only provides central access to major city landmarks, but also offers a vast selection of restaurants and bars. One of the most common forms of public transport in Toamasina, and greater Madagascar, is by the popular pousse-pousse. These small carriages on wheels are attached to a bicycle which pulls it, similar to Asian tuk-tuks. Pousses are quick, efficient and can get you from one side of the city to other very quickly. Be warned, however, that drivers do try and overcharge foreigners, so be sure to bargain down their initial price. Agree on a negotiated price before hopping in. Taxis shuttling passengers around are also available but, as usual, make sure to agree on a negotiated fare before getting in the vehicle. Car rental is also an option; however congestion and lack of available parking space could create for a frustrating time on the road. Speak to your hotel about any shuttle services they may offer.